Did you know that Your Dog and Your Cat Magazines are also available as a digital edition? 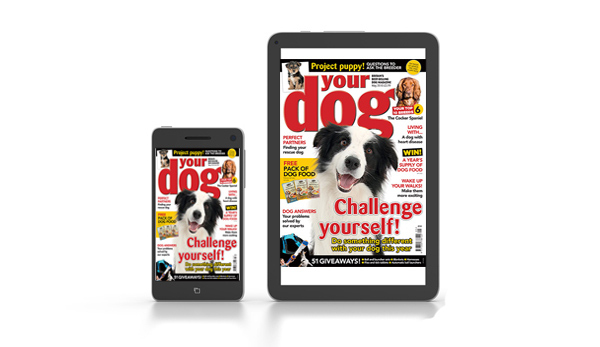 If you've got an Apple, Android, or Kindle Fire device then you can download the Your Dog and Your Cat App for free! Once you have downloaded the app, you can also download our FREE sample issue to get a taste of what's in store each month.